UPDATE: With a week to go until CrasH Talk arrives, ScHoolboy Q has revealed the official tracklist. 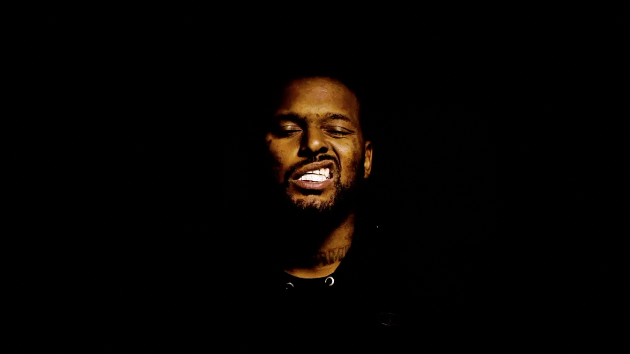 With ScHoolboy Q season well underway, the T.D.E. rapper pops up today with the official announcement of his new album. In just a few short weeks on April 26th, Q will return with the release of his 5th studio album Crash Talk.